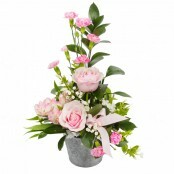 Send flowers in With Florist Great Yarmouth by Floral designs. 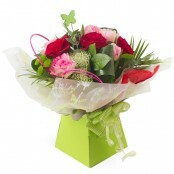 Same day delivery in With Florist Great Yarmouth by Floral designs. Fresh flowers available daily. Call us or order online. Want to make your gift extra special? Why not add balloons or chocolates? Be sure to add your special message when ordering.